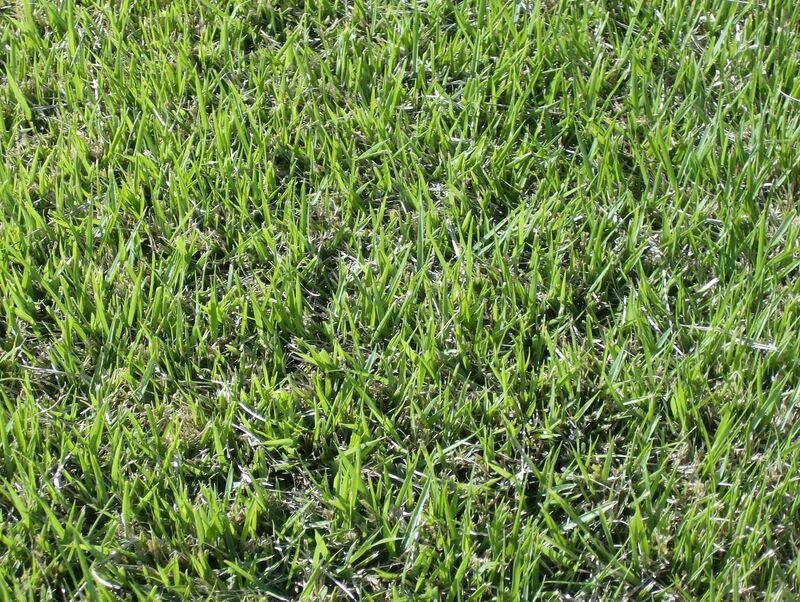 Centipede grass is native to China and Southeast Asia, but do well in temparate U.S. climates. 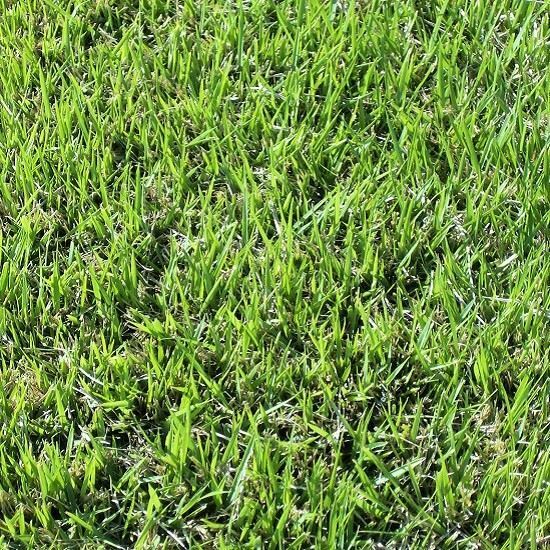 Please note that like all turfgrass, Centipede grass is a living plant, not a miracle grass. 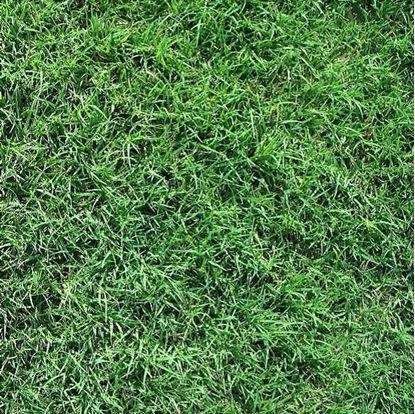 When properly maintained, however, Centipede grass will deliver years of an aesthetically pleasing and functional lawn. Winter color: Centipede does not enter a true dormant state during winter months and resumes growth when temperatures are favorable. 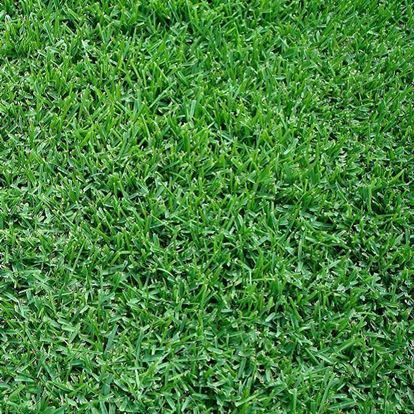 Hot weather tolerance: Excellent, very tolerant to high temperatures up to 100 degrees. Cold tolerance: Goes dormant @ temperatures below 55 degrees. Spring green - up: Fair. 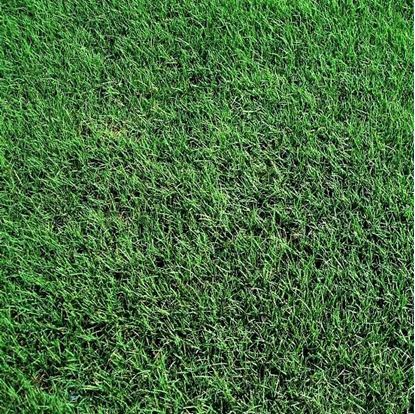 Shade tolerance: Good-some varieties maintain adequate turf quality in 60% shade,tolerant of Pine tree shade. Wear resistance: Poor -slow growth patern-will not withstand heavy wear. Salt tolerance: Not as tolerant as St. Augustine. 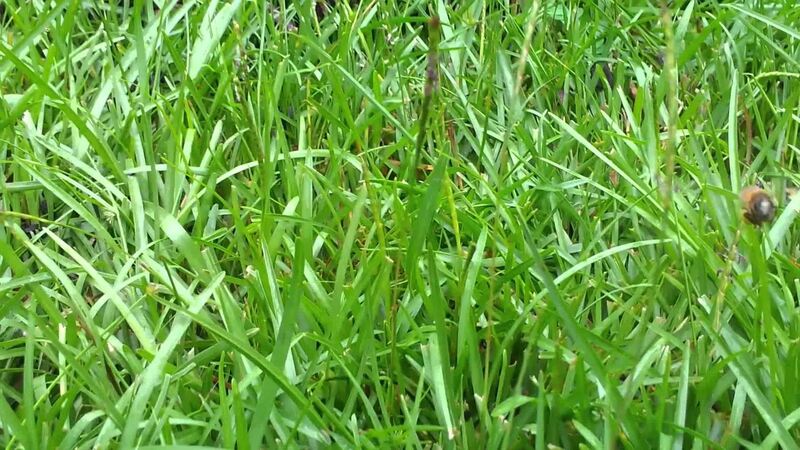 Mowing height: 1.5-2.5 inches (can be mowed 1 inch when maintained properly). Recovery from injury: recovers slowly from damage. 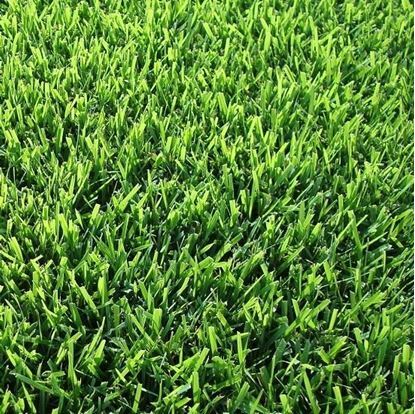 Use: residential lawns and commercial. Root structure: Fine , shallow. Texture: Soft to the touch.